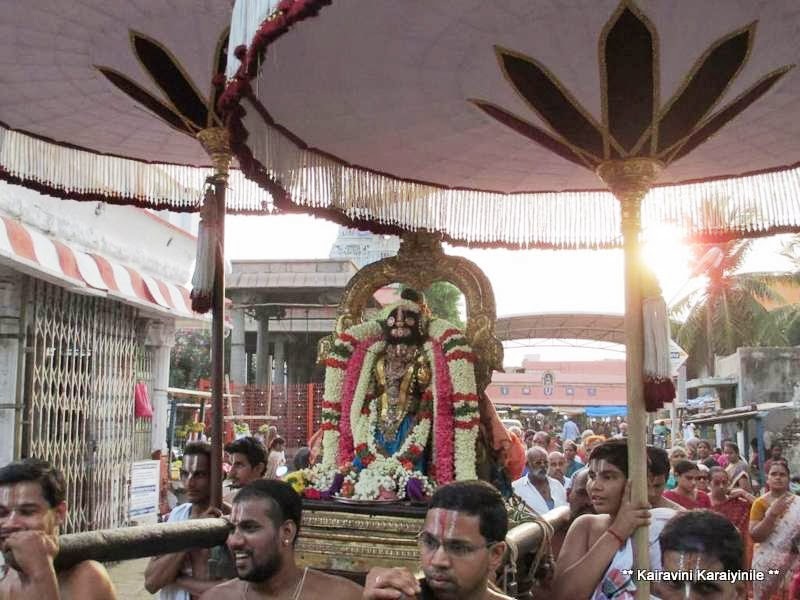 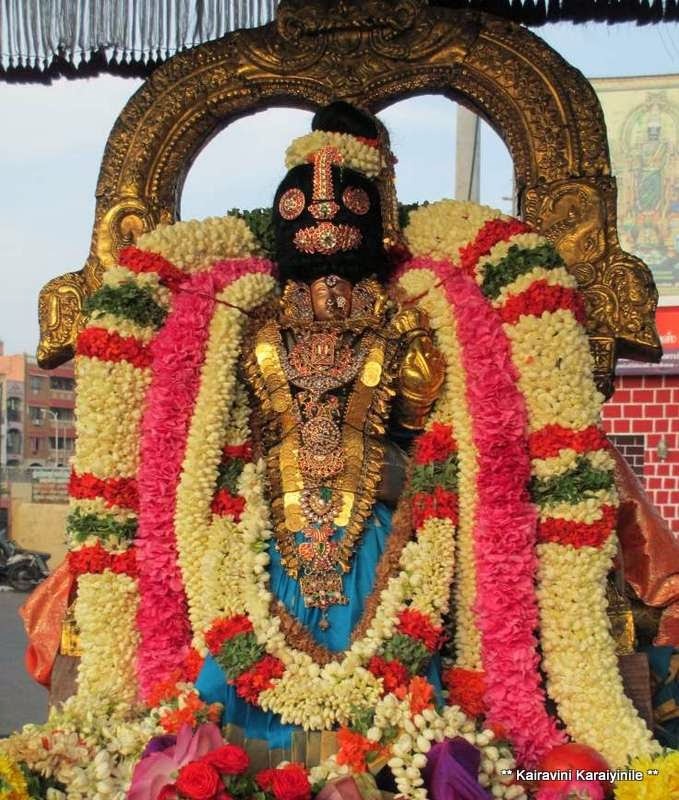 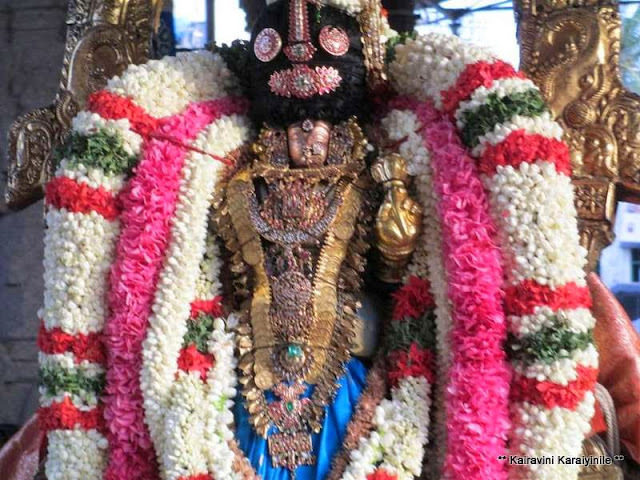 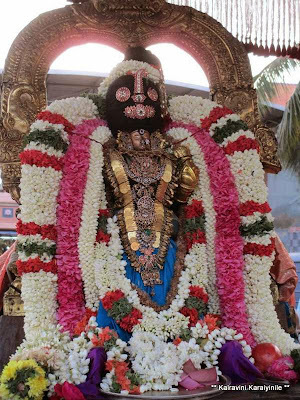 The glorious Thiruvadipura Uthsavam is underway at Thiruvallikkeni and other divyadesams. 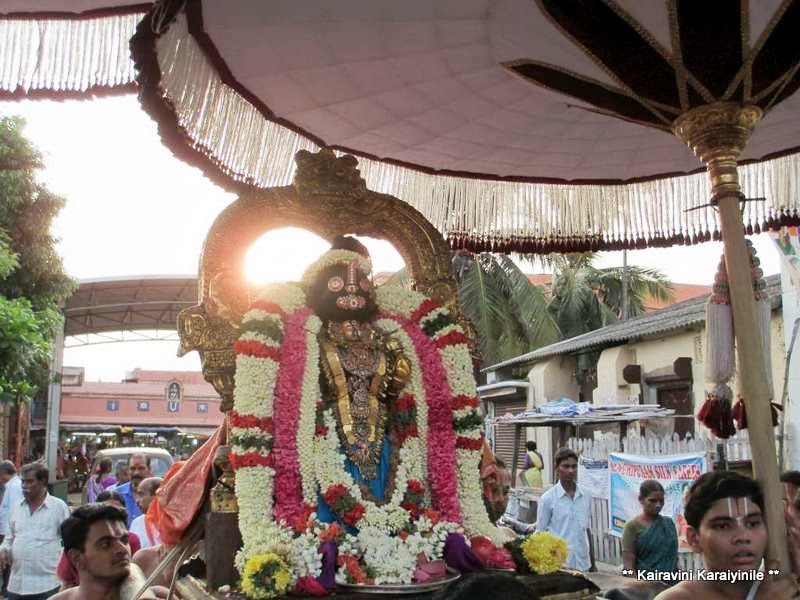 On 6th Aug 2013 it was day 7 of the Uthsavam. 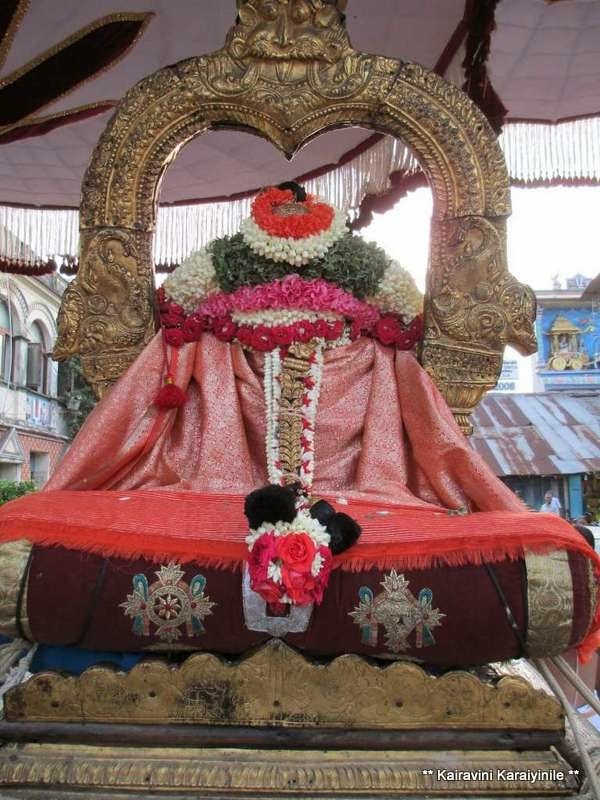 Sri Andal had china mada veethi purappadu during which ‘Thiruvezhukkoorirukkai” and ‘Siriya Thirumadal’ were rendered.